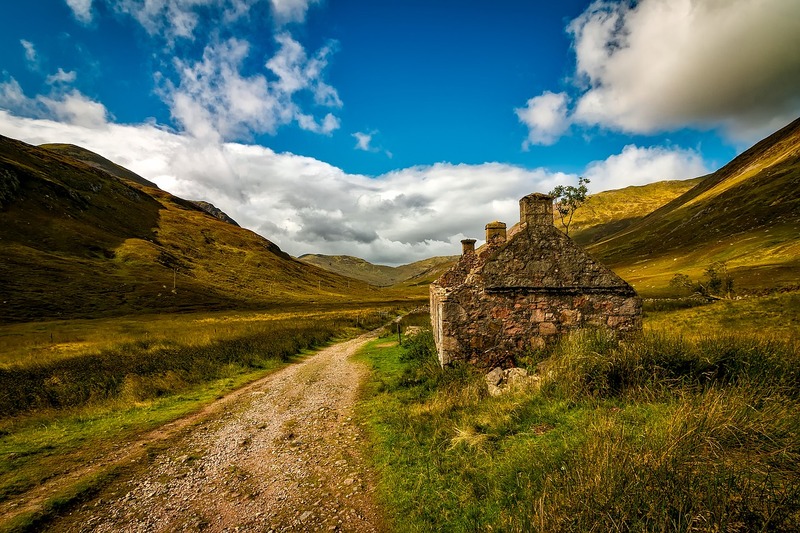 Poor post-Brexit policies could easily lead to ’the 21st Century version of the Highland Clearances’ according to Highland and Islands Agricultural Support Group chairman and Shetlander Douglas Irvine. 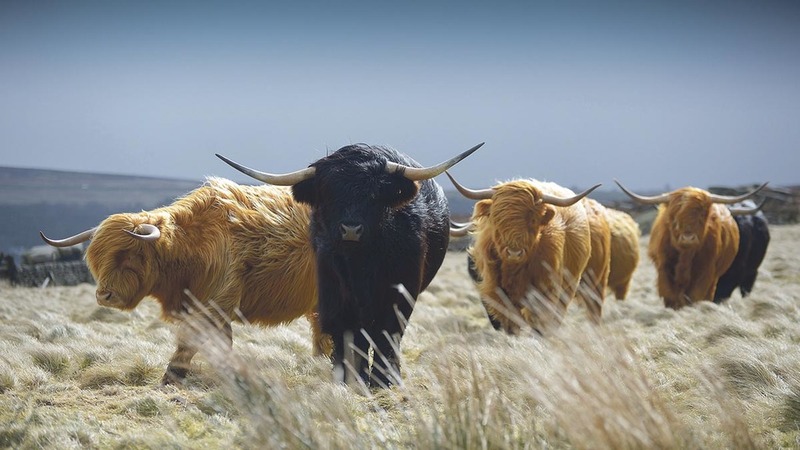 The group, which published its report, ’Post Brexit Implications for Agriculture and Associated Land Use in The Highlands and Islands’ this week, is made up of representatives from the five councils in the Highland and Islands and the RSPB. Joint report author, SRUC’s Steven Thomson, pointed to the real difficulties of supporting agricultural activity in these peripheral areas. Many of the businesses were very small with agricultural outputs often below £1,000 per year but farming and crofting supplied at least part of the income for 20,000 people in an area stretching from Shetland down to Argyll and Bute. Mr Thomson said: “Brexit is likely to reinforce existing downward trends of fewer livestock, reduced agricultural activity and a shrinking workforce. "This leads to land abandonment. One of the big problems is that loss of farming and crofting ripples back into food and tourism which are growth areas"
There are also real constraints on potential management and development options. Rough grazing is the predominant land use and diversification into areas such as renewable energy and forestry may not be possible without damaging an ecosystem valued by tourists and conservationists alike. “If ever there was rationale for public money for pubic goods this it,” said Mr Thomson. Russell Smith, chairman of the Scottish Crofters Federation said he hoped Westminster was listening. He added: “I would make a plea for the importance of common grazing to be taken into account from the very start of any new policy. I agree that only active farming should be supported but remember an active farmer in the crofting areas might only have 20 ewes." After listening to the presentation, Rural Economy Secretary Fergus Ewing said: “I feel this is the time of maximum uncertainty in the whole Brexit process. "Now the clear question is whether Michael Gove will deliver. That money should be used to support Scottish hill farms and crofts," added Mr Ewing. 68% of Scotland’s High Nature Value farming area.